Today’s interview is a combination of sorts. First, S. Ron Mars (a.k.a. 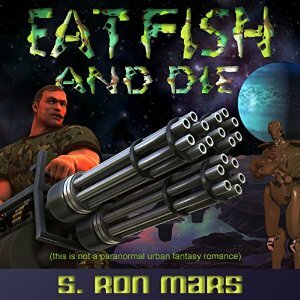 Saul Garnell) talks about his comedic scifi short story, “Eat Fish and Die,” which we have a five minute sample of (12 minute to 17 minute mark). After that, we have a thirty minute conversation with Timothy C. Ward interviewing Saul and David Bischoff about recent news from Hotspur Publishing (including their deal with Crossroad Press) and their novels, Star Hounds and The Changeling Detective. Stuck on a small planetoid, we find Major Joachim Merlot. He’s the military equivalent of a street sweeper, defending Earth against an alien race of stinking fish-like creatures. Merlot isn’t interested in being any kind of hero — he just wants to return home and see who won the office betting pool. His odds of making it back alive are only one in sixteen, but that doesn’t matter. He’s been issued a handy dandy Battle Ready Android with the fire power of an entire platoon. The only problem? He can’t let the android think too much. Too much thinking, you see, can upset it. And there’s the rub. Since everyone thinks most of the time, how can you figure out when it’s too much? Want to win a free Audible version? Comment below on what you thought of the five minute sample included in the show. Three winners will be chosen one week from today. Star Hounds, the classic space adventure series in print once again after more than 25 years. 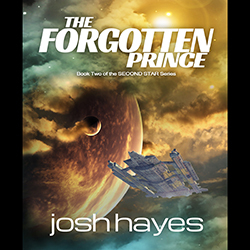 And for the first time, all three original novels in one single omnibus, plus a new forth book, Planet Killer, that continues the adventure into the new millennium! Buy the collected omnibus edition: here. Timothy C. Ward has been podcasting since 2010, first as AudioTim, and now with AISFP. 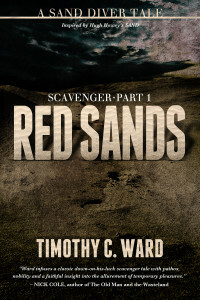 His newest story, Scavenger: Red Sands (Scavenger #1) , is available on Kindle for $.99. 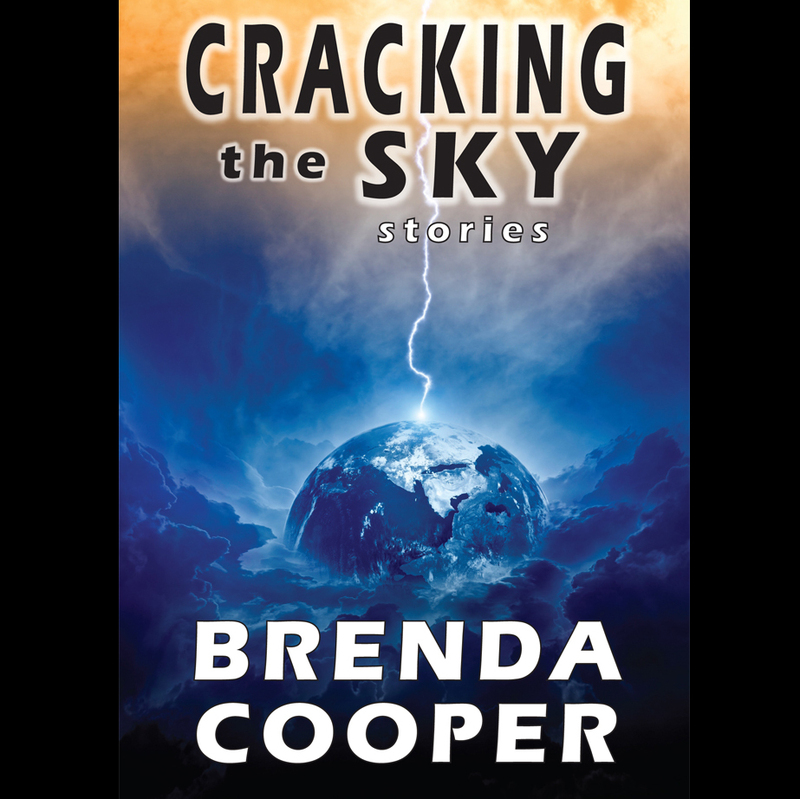 His novel in progress, Order After Dark, is a Post-apocalyptic Fantasy set in the rift between Iowa and the Abyss. 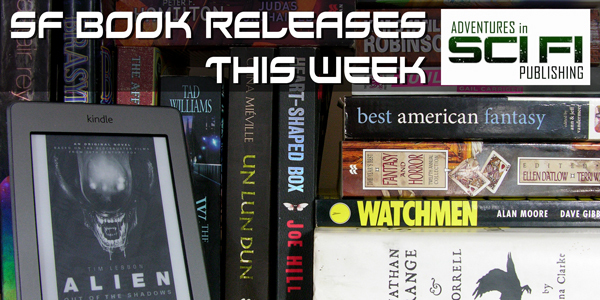 Sign up to his author newsletter for updates on new releases.